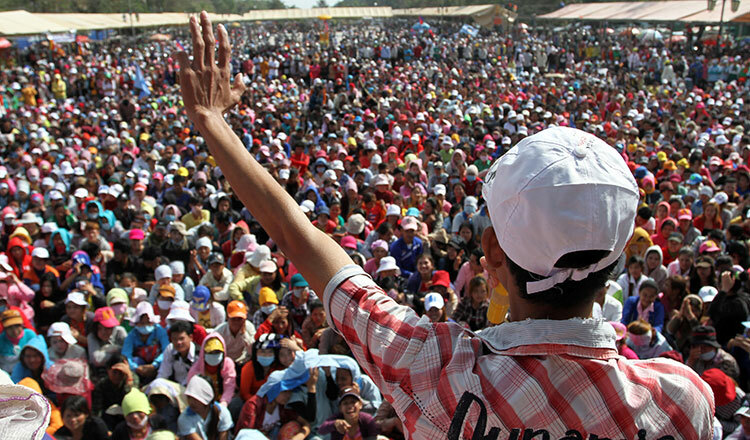 The statement was signed by various unions, including the National Union Alliance Chamber of Cambodia, the Youth Animation of Freedom Union Federation, the Voice of Khmer Youth Union Federation, the Youth Protection of Cambodian Workers Right Confederation and the Cambodia Development Union Federation. 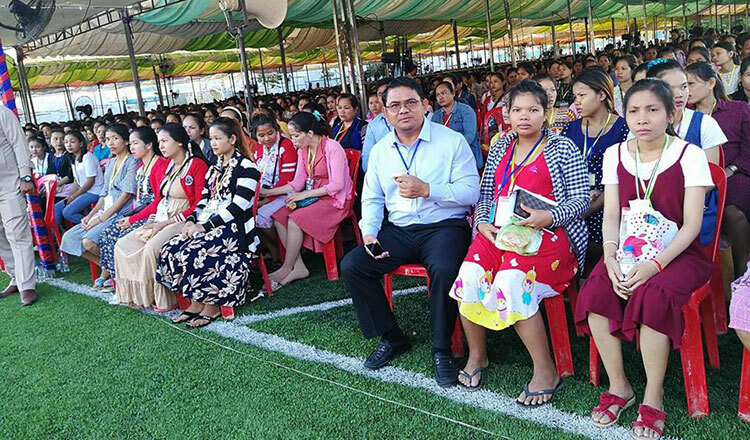 The National Election Committee on Wednesday officially declared the Cambodian People’s Party as the sole victor by securing all 125 National Assembly seats. The CPP dominated all other parties by garnering 4,889,133 votes, or 77.36 percent of all valid ballots. NACC president Som Aun said in the statement that his union acknowledged the legitimacy of the election results, noting that it had sent 400 members to monitor the election process last month. Mr Aun said that people were able to vote without fearing repercussion or backlash from political parties. “The union hopes that the new government will continue to take care of workers,” he said. YAFUF president Sem Samoeun said yesterday that his organisation is urging all parties to accept the results. “We all appeal to all parties to work together with the new government,” Mr Samoeun said. CPP spokesman Suos Yara said yesterday that numerous members of the international community have criticised the government on how it handled the election. Mr Yara said that Cambodia is now facing threats of sanctions from the West, including the European Union and the United States. He noted that sanctions would only directly affect the citizens of Cambodia who rely on the ability to sell overseas. 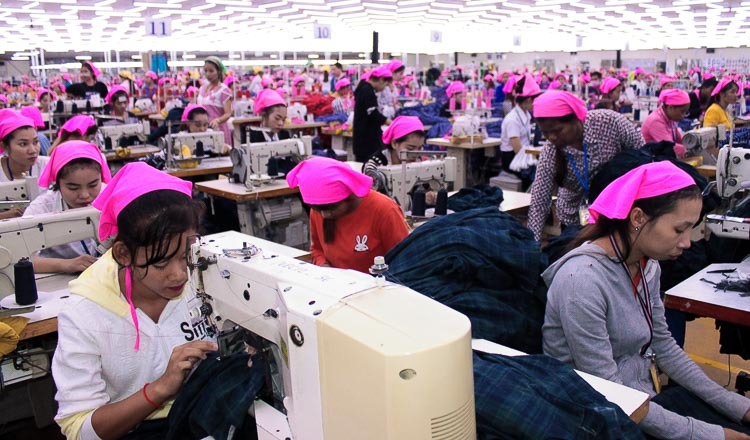 “It won’t only affect Cambodia though, it will also affect them because they rely on our cheap goods,” he said, adding that workers should not fear sanctions. 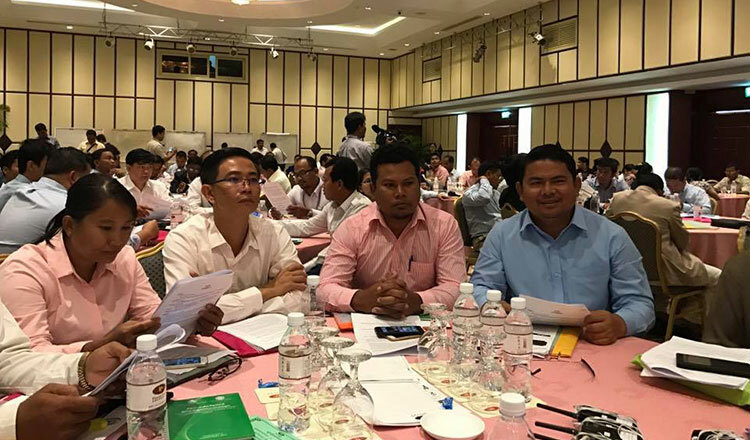 Last month, a group of workers petitioned visiting EU representatives to keep Cambodia’s preferential trade status intact. The petition said that the EU has become Cambodia’s second largest trading partner and that the status has provided numerous benefits to the Cambodian economy by bringing in billions of dollars to thousands of workers escaping poverty.